Please view our extensive product range to find out why we are the first choice in your drainage needs. 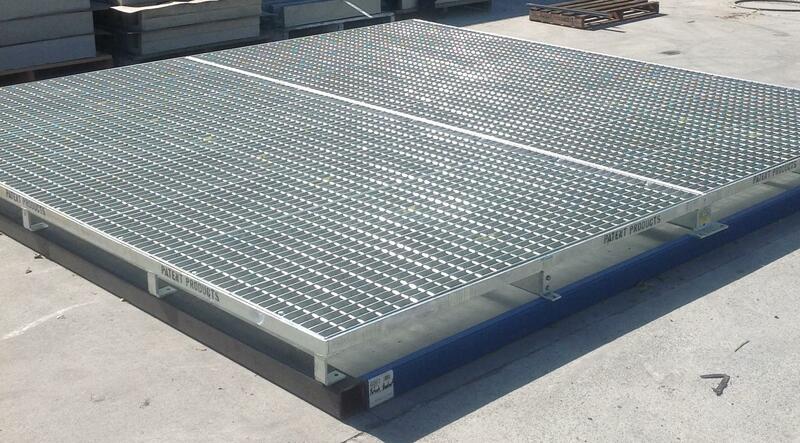 We are a specialist Australian Manufacturer of Galvanised Steel and Stainless Steel Grates and Frames. We have been in business since 1970 - Drainage Grates and Frames are what we know best. and from different material - galvanised steel, stainless steel and aluminium. Our grates are compliant to AS3996-2006. All products are Australian made, manufactured in our Northgate factory, Brisbane, Queensland. We send grates all over Brisbane, Queensland, to Sydney and Melbourne and Australia wide. 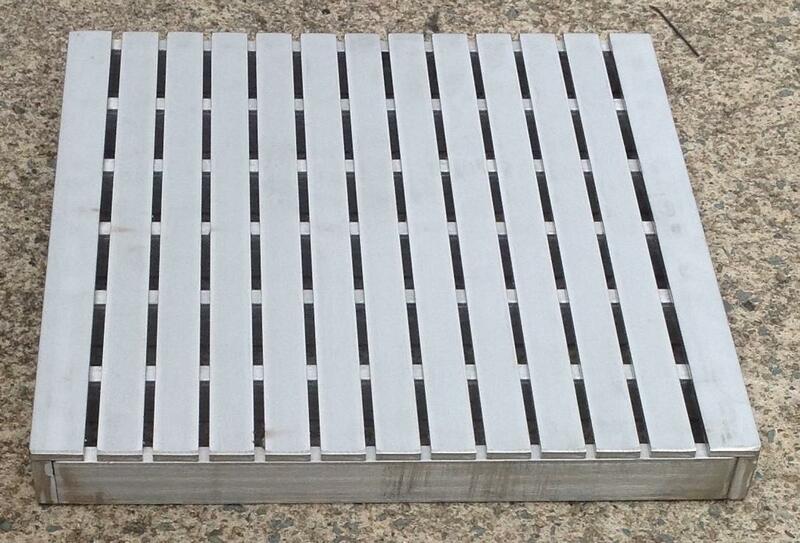 Patent Products grates are superior in quality and durability. All grates can be made to custom sizes. We do this all the time. driveway grates, pedestrian heel proof grates, stainless steel grates and frames, heavy duty grates and frames for either industrial, commercial or domestic applications. Our turnaround time is normally one week, even for custom orders. We can make any length, depth and width.If you need to replace existing grates, we can help. We can send Australia wide. With over 45 years of experience in design and manufacture, customers can rest assured, our products meet and exceed quality and safety requirements. Send us an email with your requirements and we will be able to help.